We custom build unique experiences for brands of all sizes looking to activate the five senses of their target consumer for a fuller, richer and longer-lasting experience with your brand. 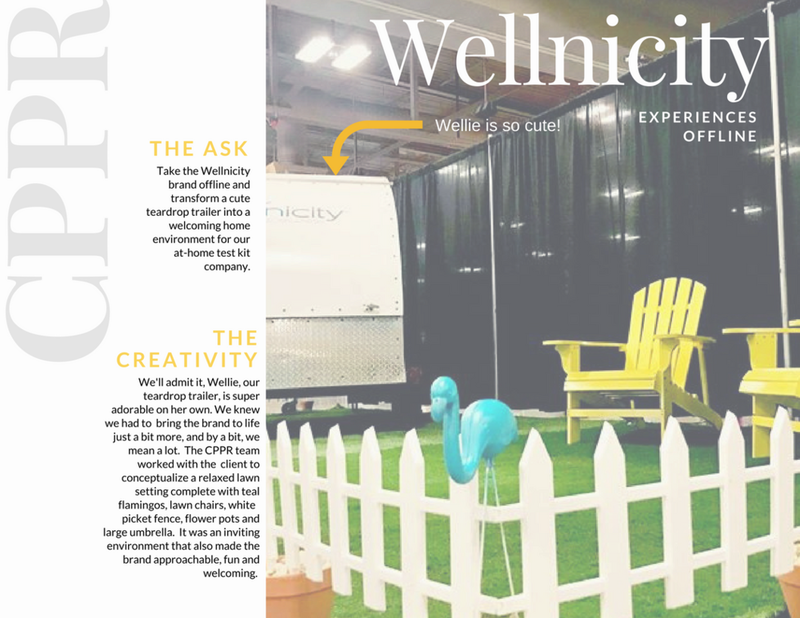 Let us show you how we can create lifelong fans of your company through our one-of-a-kind multi-sensory experiences - touch, smell, sight, sound and taste - all wrapped around your brand. 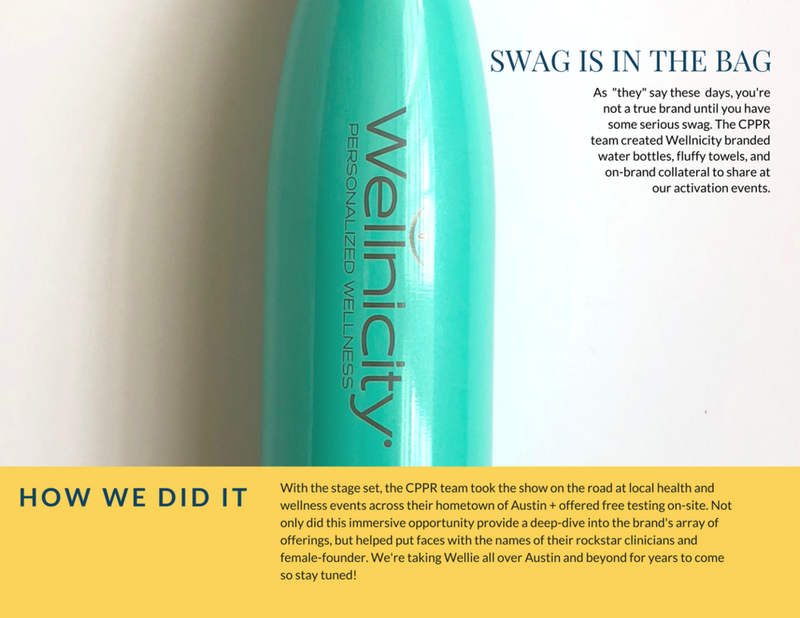 Wellnicity is on a mission to provide you with knowledge and tools to empower you to achieve a healthier you. With clinical at-home test kits providing a deeper insight into what is really going on with your body, free access to clinicians, and convenient supplies of professional-grade vitamins and supplements, we are working to make achieving the healthier you both simple and clear.